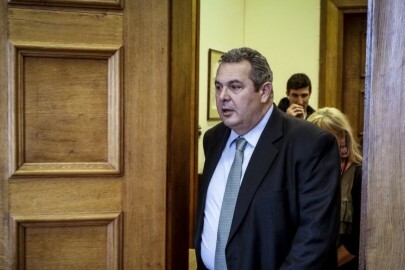 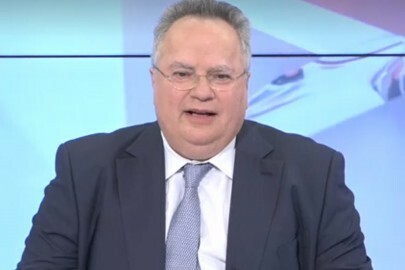 Kotzias: “Zaev chose the name – It will include the term ‘Macedonia'”! 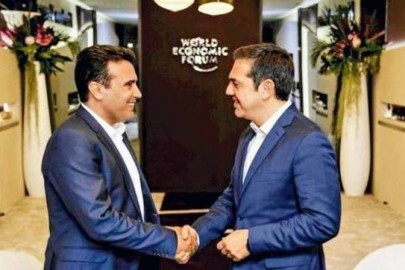 The language will also be "Macedonian"
FYROM: Thousands rally against a solution to the name dispute! 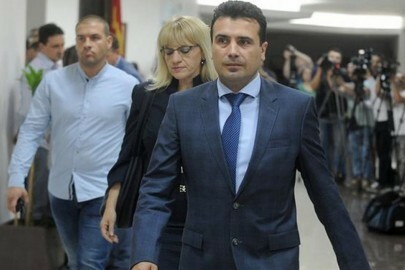 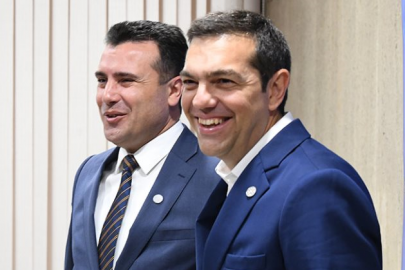 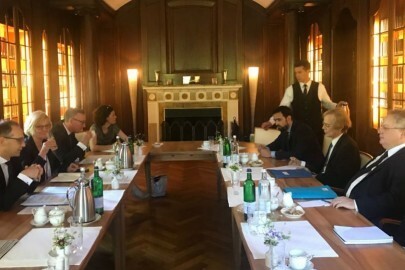 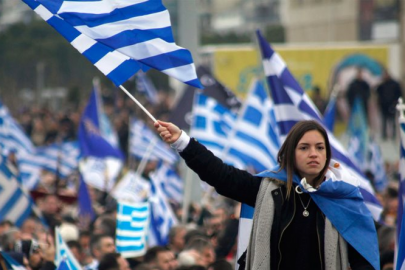 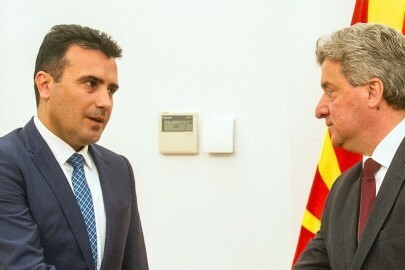 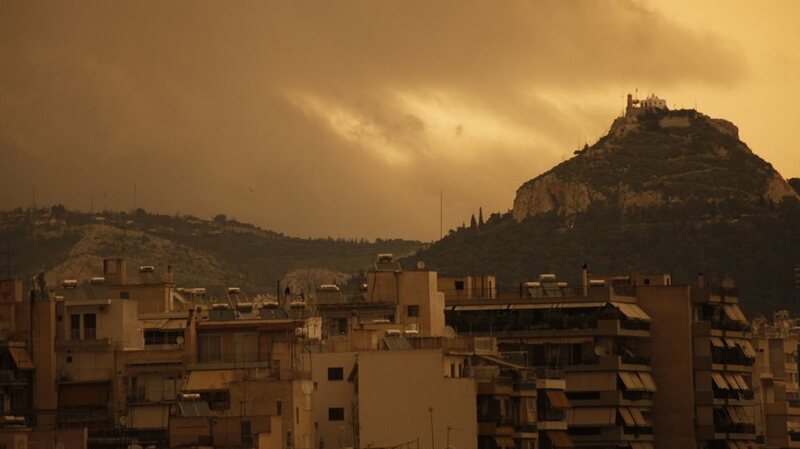 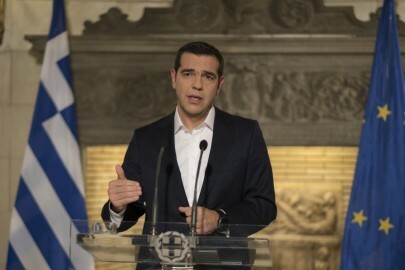 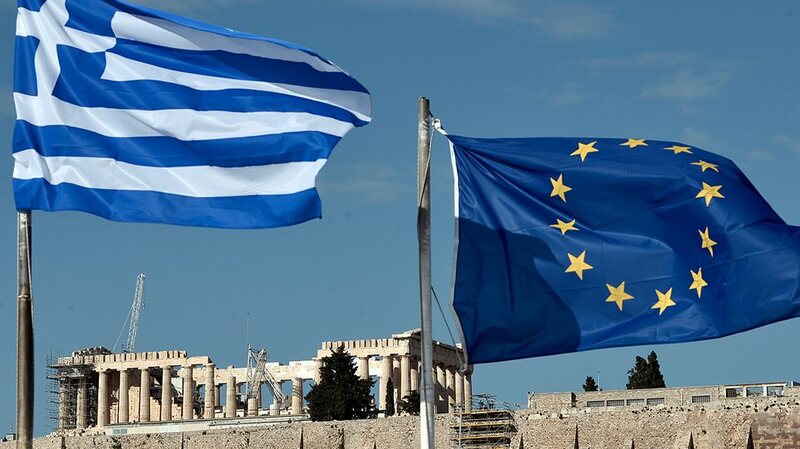 Greece and FYROM reportedly close to agreeing on “Northern Macedonia”!